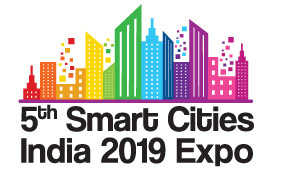 Exhibitions India has negotiated special rates with the following hotels for Smart Cities India expo scheduled from 22-24 May 2019 at Pragati Maidan, New Delhi. This luxurious five-star property features an outdoor pool, a fitness center and 2 dining options. This 3-star property features an features an spacious rooms and one dining option. 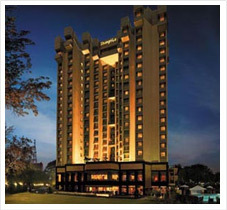 Rooms and Suites: starting from 398 sq ft / 37 sq mt, 455 Premier Rooms and Rooms with Balcony, 25 Suites: includes a Pre-dinner cocktails at Club Cuba, Dining Cafe Knosh (all day dining), Dilli 32 (signature Indian restaurant), Mei Kun (South East Asia speciality restaurant), Cherry Bar and Club Cuba (Luxury Lounge), Spa by Shanaya, enjoy the luxurious therapies offered. 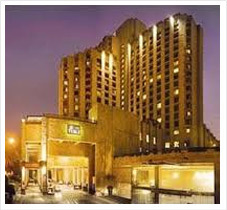 Standing tall in the heart of the business and commercial district of Connaught Place, The Lalit New Delhi is one of the finest luxury hotels in the city. This luxurious five-star property features an outdoor pool, a fitness center and 3 dining options. 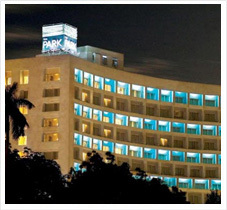 A 5 start hotel, located in the heart of the city Connaught Place, with excellent accommodation and food & beverage options This luxurious five-star property features pool, Spa, fitness center and multi-cuisine restaurants. 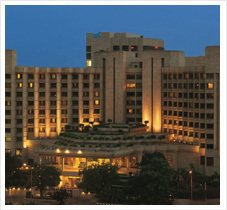 Hyatt Regency Delhi is the flagship luxury five star property of Hyatt in India. 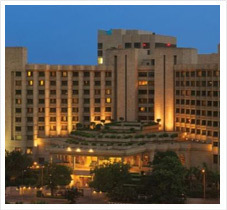 Located in the Delhi's central business district, 20 minutes’ drive from Indira Gandhi International airport and 10 mins from the embassies, corporates and shopping hubs. This luxurious five-star property features an outdoor pool, a spa and 6 food and beverage options. 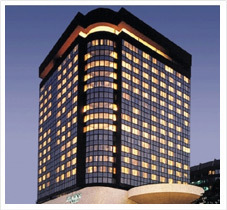 Hyatt Regency Delhi is the flagship luxury five star property of Hyatt in India. 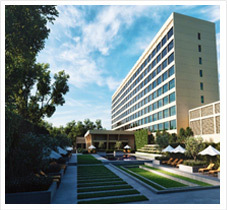 Located in the Delhi's central business district, 20 minutes’ drive from Indira Gandhi International airport and 10 mins from the embassies, corporate houses and shopping hubs. 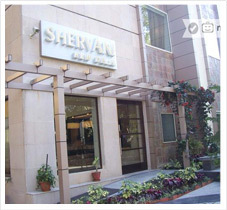 The hotel is located in the prestigious Diplomatic Enclave, close to the protected forest greens of New Delhi, offers a breath taking view. The hotel is a connoisseur’s haven, and legendary for its fine dining restaurants, specializing in Chinese, European and Indian cuisines. 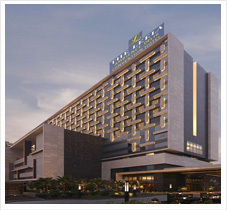 Other facilities include the, a state of the art fitness center, an outdoor swimming pool, Jiva Spa with vitality pool and even a nine-hole chip and putting golf green. 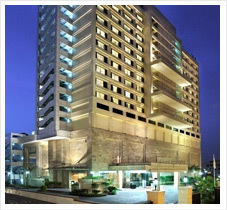 This luxurious five-star property features pool, Spa, fitness center and multi-cuisine restaurants. 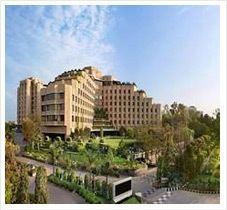 Nestled in greenery in the heart of Delhi, ITC Maurya – a premier luxury hotel in the capital city of India, is acknowledged as the preferred ‘Residence for World Leaders and Global Icons’ for over 35 years. The 437 room property encapsulates the luxury hotel experience with exemplary service and warm hospitality soaked in Indian traditions. 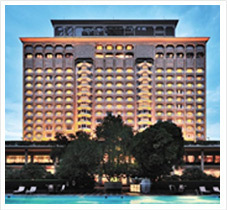 ITC Maurya has ordained industry benchmarks in safety and security; It offers a wide choice of premium rooms and suites with world renowned restaurants including the iconic Bukhara, banqueting facilities, spa and wellness- terming it under the finest decisions that any explorer would take! 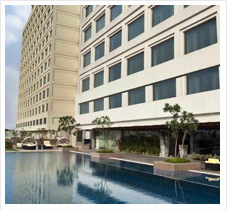 This luxurious five-star property features an swimming pool, a health club and 2 dining options. 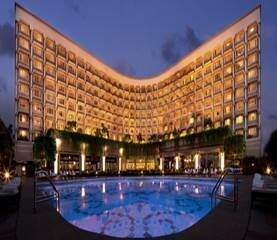 The Oberoi, New Delhi is an iconic luxury 5 star hotel in New Delhi. 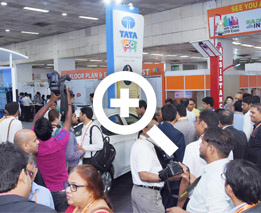 It is located in the centre of India's cosmopolitan capital city and is 30 minutes from the Domestic Airport and 45 minutes from the International Airport. -- Select-- Mr. Mrs. Ms. Dr.